Japan will step up efforts to bolster its coastguard as a territorial dispute with China over a group of East China Sea islets shows no signs of abating, Prime Minister Shinzo Abe said on Wednesday. Japan has long been at odds with China over the disputed islands, controlled by Japan but claimed also by China. They are called the Senkaku in Japan and Diaoyu in China. Coastguard vessels from both countries routinely shadow each other near the uninhabited islets, stoking concern that an accidental collision or other complications could trigger a clash. Japan’s coastguard budget for the year starting next April will exceed 210 billion yen ($1.8 billion) to help add five new large patrol ships to its fleet and increase the maritime law enforcement agency’s personnel by more than 200, Abe said. The coastguard’s initial budget for this fiscal year, to March 2017, was 187.7 billion yen. 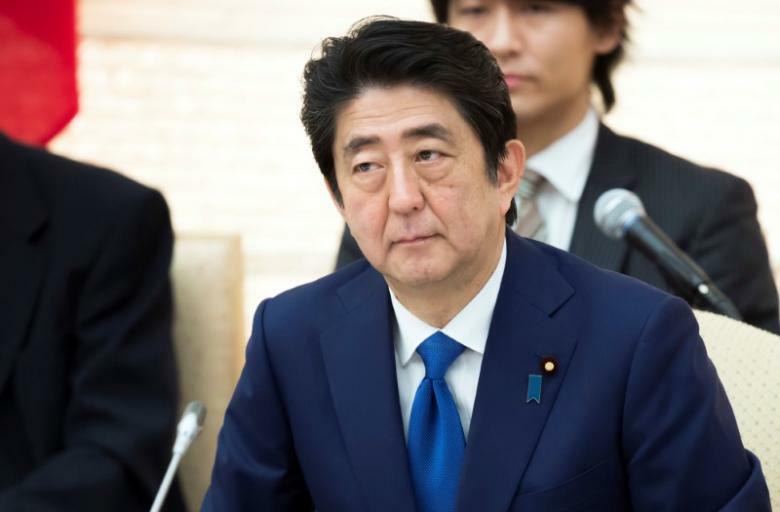 “Since the fall of 2012, Chinese government vessels have sailed near the Senkaku almost daily, and have entered Japan’s territorial waters around the islands a few times a month,” Abe told a meeting of relevant ministers. Abe said the coastguard had to protect Japan’s waters and people and “ensure security and peace of mind”. Transport Minister Keiichi Ishii, whose portfolio includes the coastguard, told reporters the situation over the disputed islets was “heading for a higher degree of urgency” because of increasing Chinese incursions. Note: This is Reuters report I post here for readers’ information. It does not mean that I agree or disagree with the report’ views.